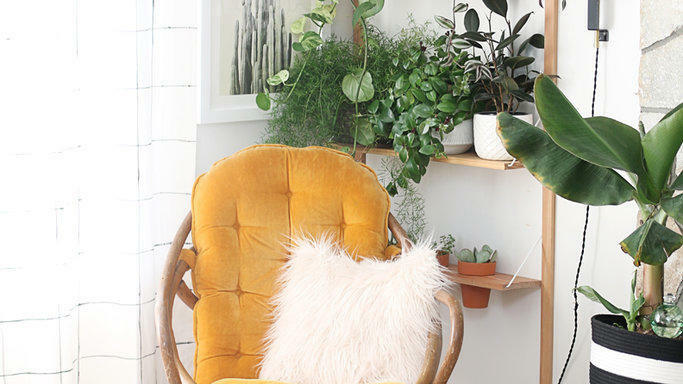 We’re loving these quirky decorating ideas that totally work. Let’s get weird. Everything you need to know about decorating for your astrology sign. 10 pink sofas that actually transcend girly. Genius things to swap in for dining room chairs. Playful decor for your inner child.